The term ‘hospitality’ can be defined as cordial and generous reception of the guests. Hence, the industry that deals with hospitality needs to have skills that can ensure satisfaction and comfort to the guests of the hotel. 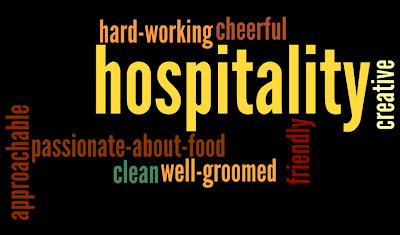 Friendly attitude is definitely vital but if you want to be a part of hospitality industry then you have to build many other skills to handle any kind of situations. Each and every staff in a hotel have to bring out all the skills onto the table like communication and listening, and give out best services. The more polished and sharpen is your nature, the more receptive you become which is pivotal in hotel business. One of the most important skills that you should have is the ability to conduct a clear and legible communication process. Irrespective of the department you are working in, you need to master over the art of interaction with the guests. This skill is significant especially for the hotel manager, chef, event organizers and the staffs at the reception as well as for the housekeeping department. Whether you are attending the guests in the reception or managing a stressed moment or solving any issues, your communicative skill is always first to get noticed. This is a skill to convince the guests in trusting the hotel and build a positive image in the hospitality industry. Listening is yet another skill that the employees of a hotel need to develop. Communication goes in vain, if you are not listening to your guests. As for the manager, he has to handle the employees and the customers at the same time. Failing to listen any of their issues can be detrimental for the hotel and at the same time it can give customers that you do not care about their needs. Therefore, you should be very patient while communicating. If you do not listen to the employees and the customers, suggesting them right solution will be next to impossible. Management skill is crucial in a hotel industry. The more proficient you are in it the more reputation you hotel earns. Paying attention to every detail, conducting every duties right on time, assisting the guests at the time of arrival and departure and even dealing with complaints- all these are part of management. You should have the ability to manage even emergency situation at any point of time by controlling your emotions. Even if you are stressed out, you cannot show that to your guests; rather you have to tackle the situation without upsetting them. Even if your hotel looks great with amazing facilities in room, your skill of management, communication and listening matters in a hotel business. These are the three most important skills that every staff in a hotel needs to build. Other than these, rests of the skills totally depend on the department you are part of. However, it is better to have a basic computer skill as you might need to work on it occasionally. 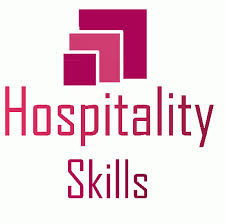 So, if you are planning to be a part of this industry work on your hospitality skills. Madhavi Roy is a freelance writer. 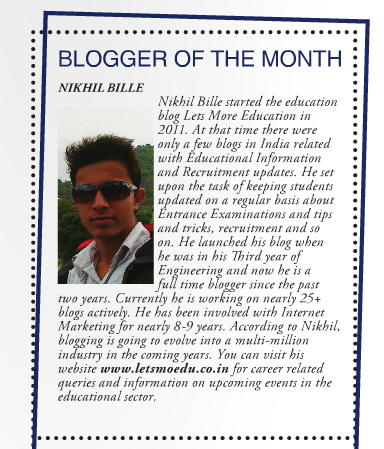 She takes interest in writing on hotel management topics and latest development in this industry. In her pass time, she loves to cook that encourages her to carry out research on hotel industry.